Soul Cups Cupcake elves were hard at work for the Holiday Cupcake,wine & cheese tasting @ Say Cheese Cafe on Hyperion Ave, Silverlake! Carols lead by Celeb Tanya Hart! 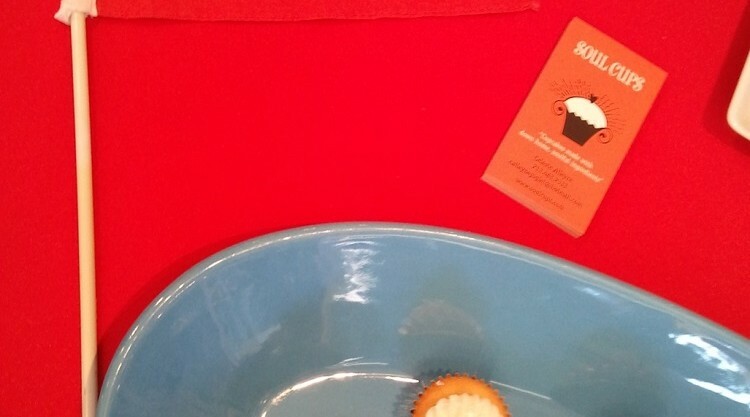 It was a big success as Soul Cups and Say Cheese hosted a Cupcake Wine & Cheese tasting for the holidays!